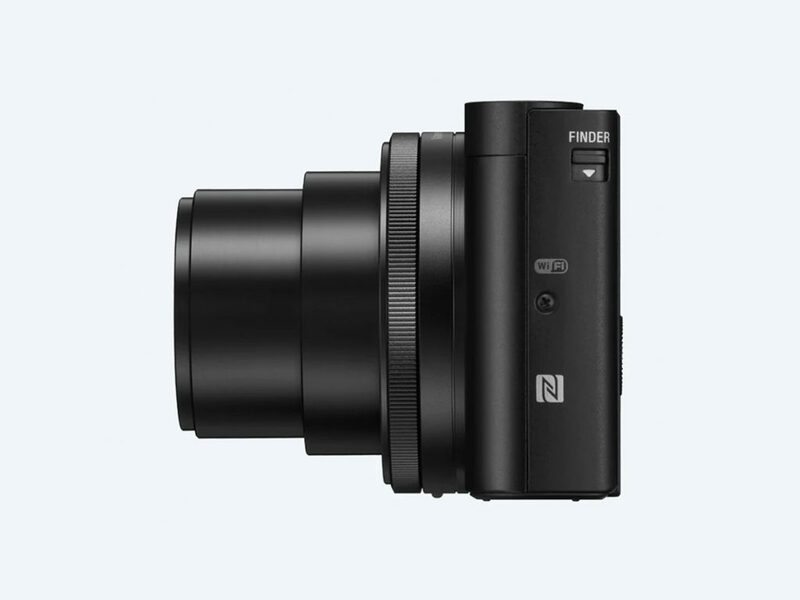 The world's smallest fixed-lens camera with a wide-to-telephoto zoom. 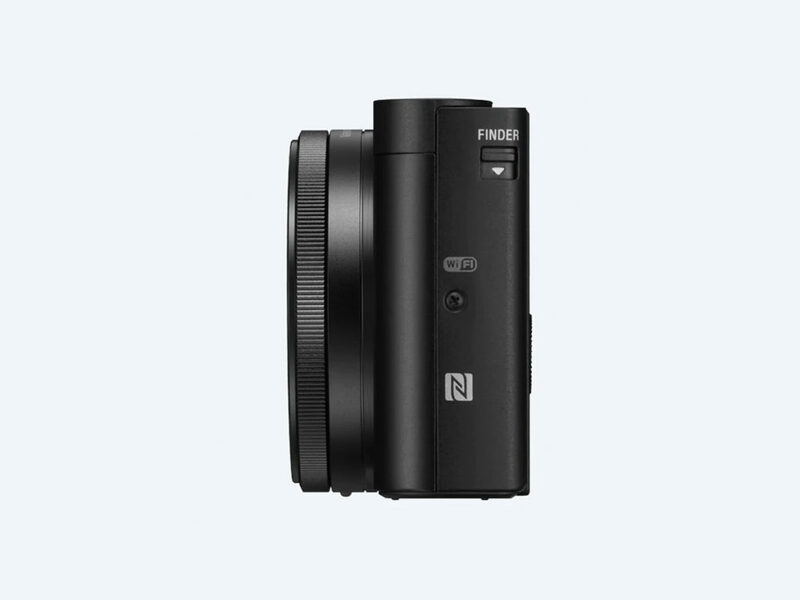 They say that good things come in small packages. 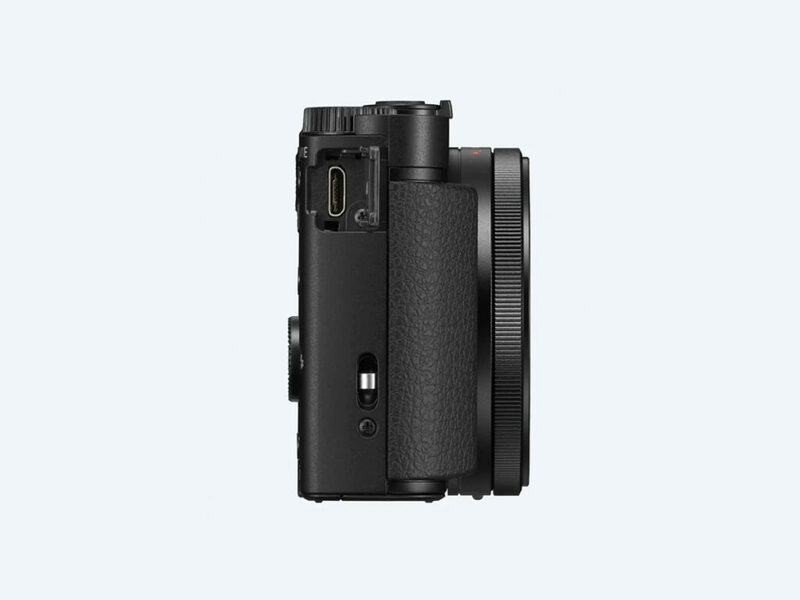 The Sony Cyber-Shot HX99 Compact Zoom Camera is the world’s smallest fixed-lens camera featuring a wide-to-telephoto zoom. 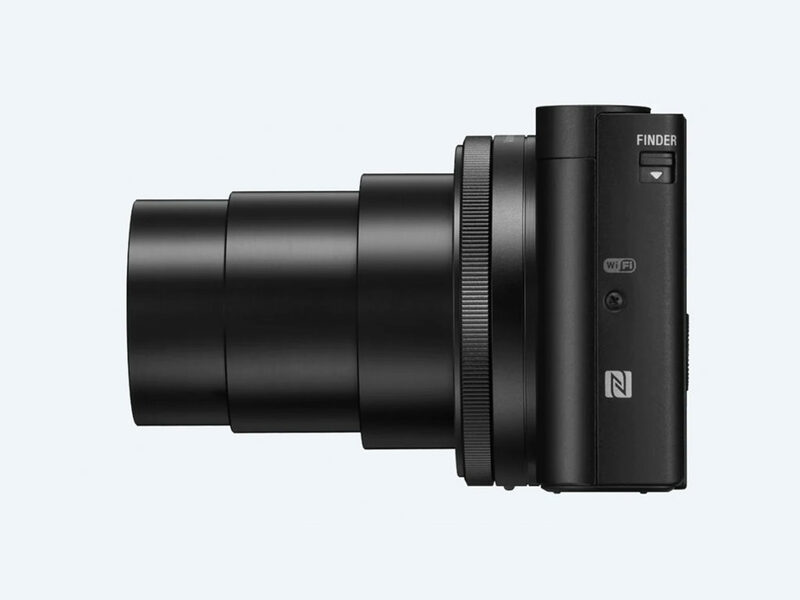 No matter what type of photography you’re going for, the Zeiss Vario-Sonnar 24-720mm with image stabilization basically covers all bases, with the quality you’ve come to expect from Zeiss. 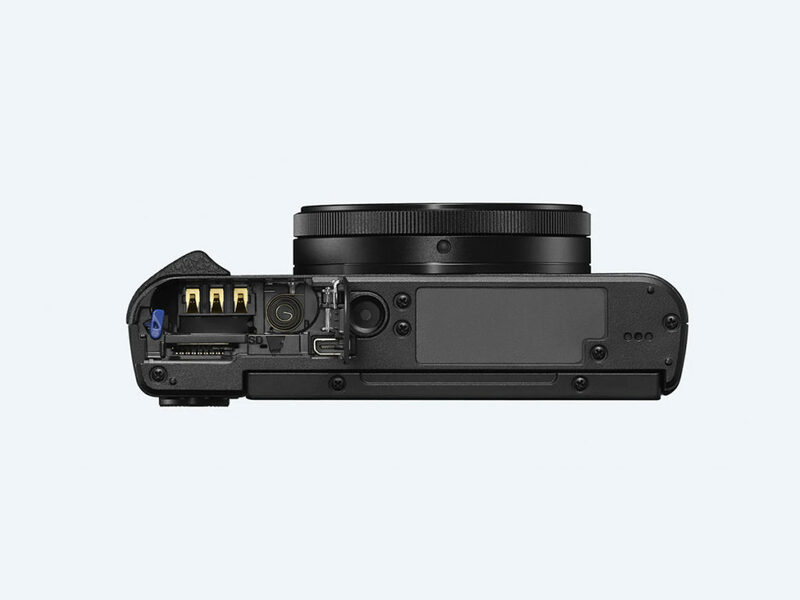 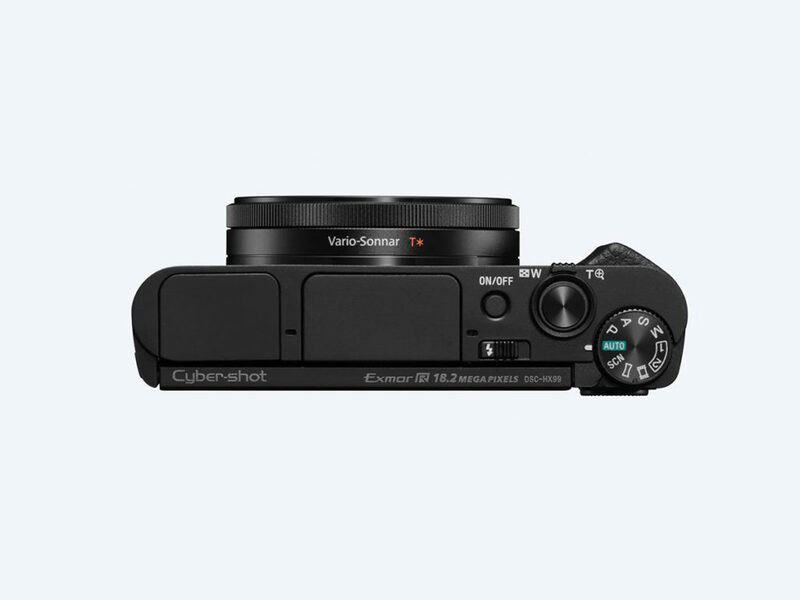 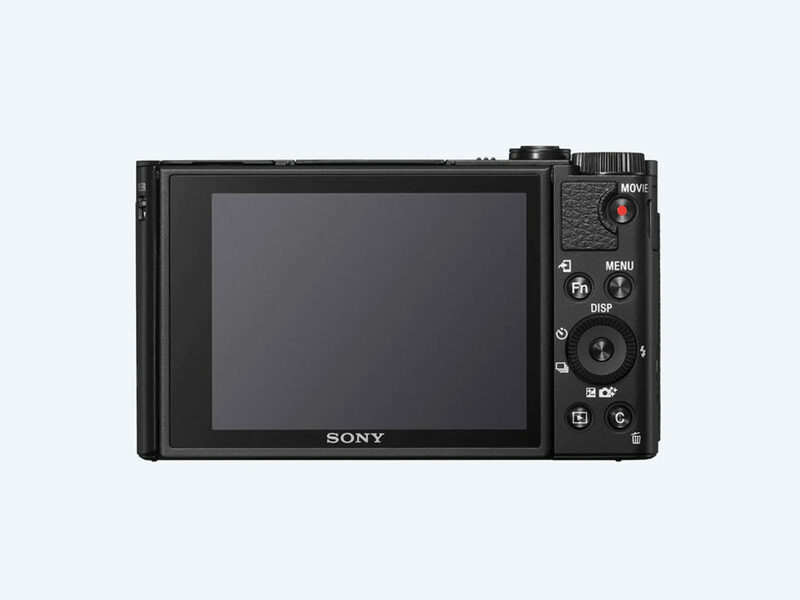 With an 1/2.3 inch 18-megapixel Exmor CMOS sensor, 180-degree tilting LCD touchscreen, pop-up electronic viewfinder, 4K video, and responsive Eye AF and Fast Intelligent AF, this tiny camera is quite impressive. 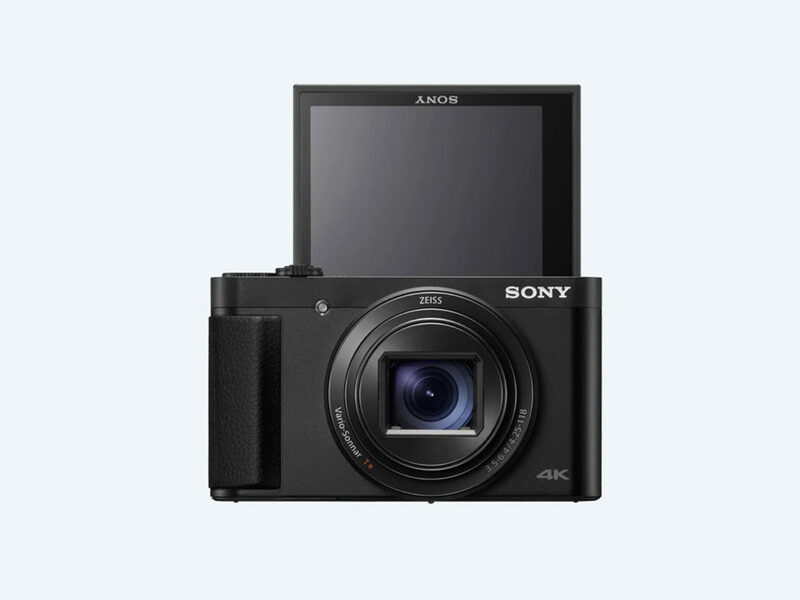 Speaking of size, the Sony HX99 only measures 102mm across, 58.1mm tall, and 35.3mm thick when recessed.